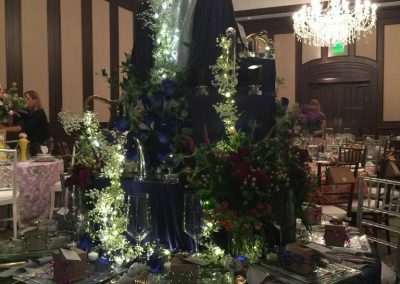 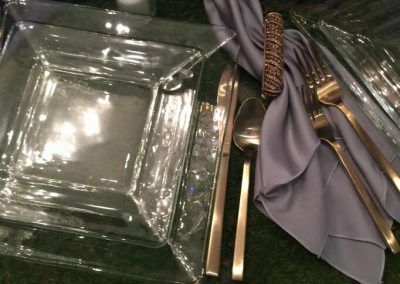 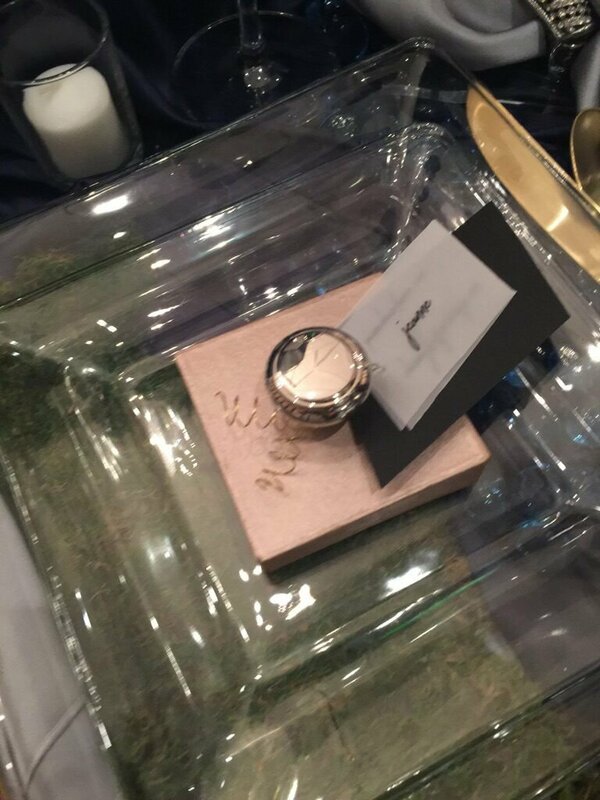 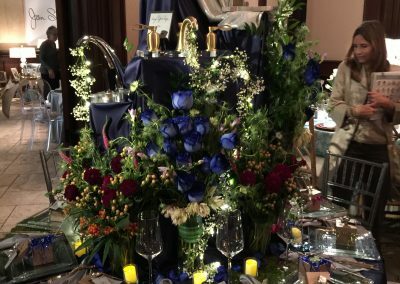 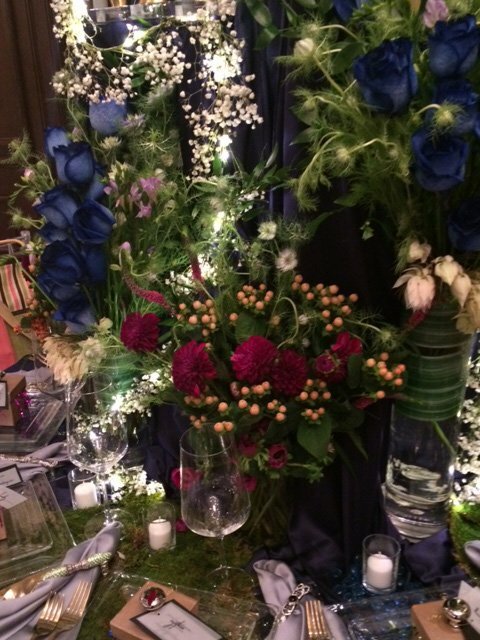 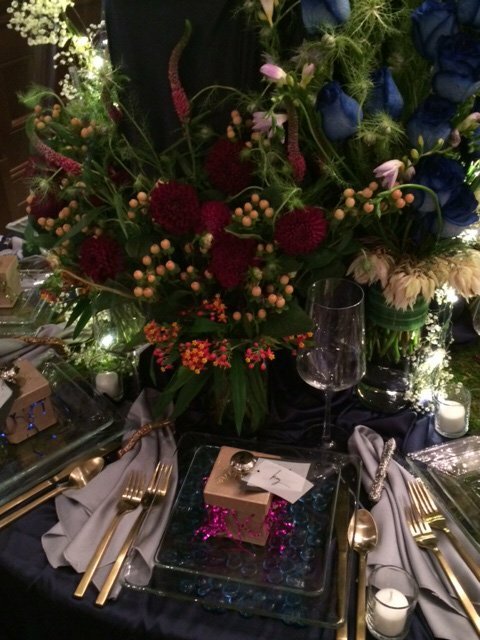 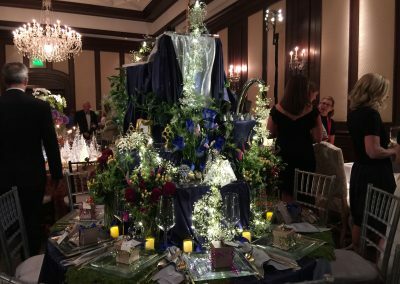 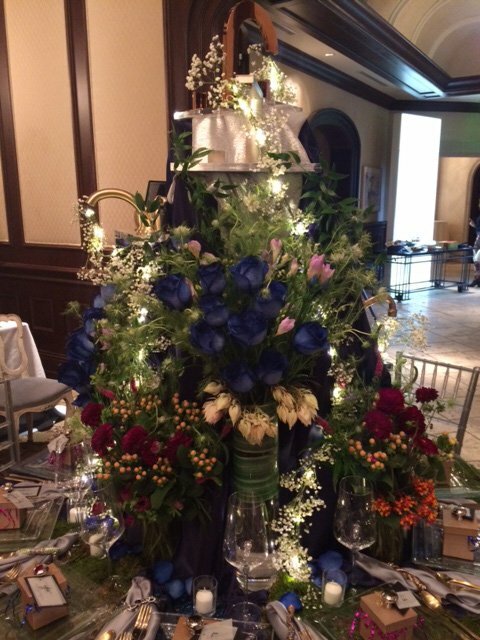 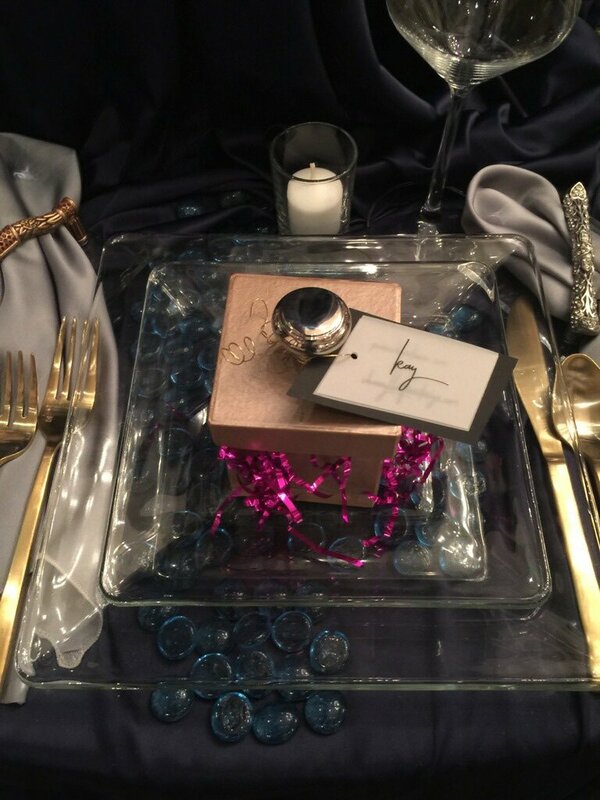 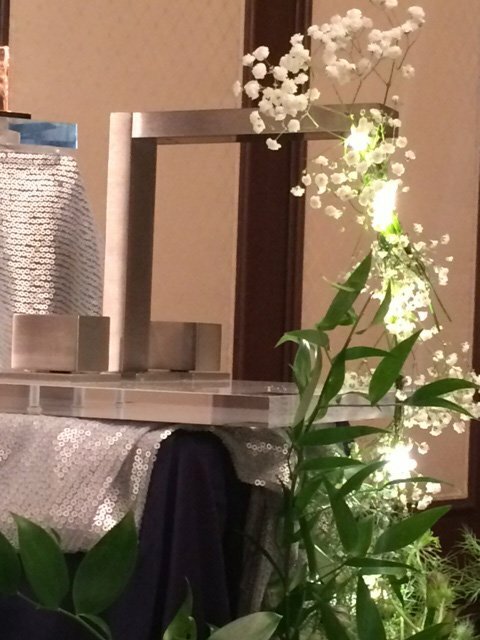 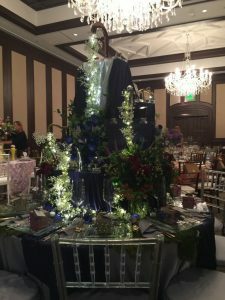 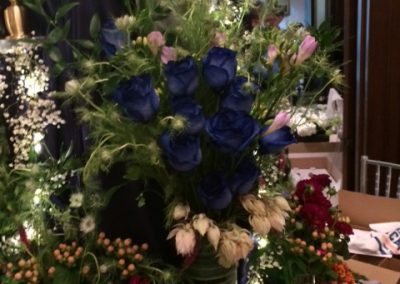 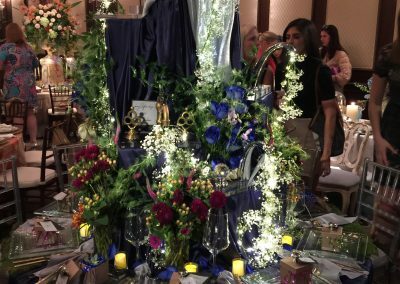 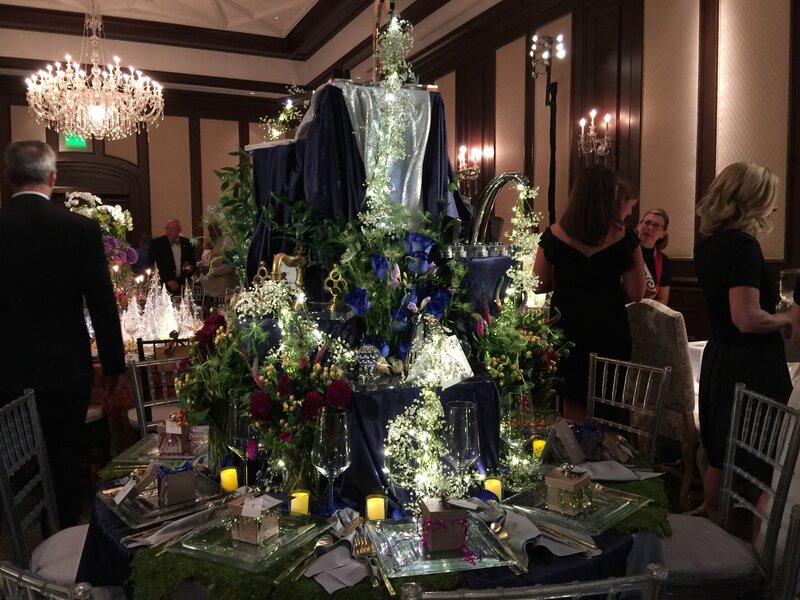 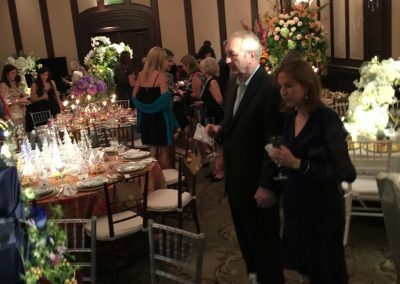 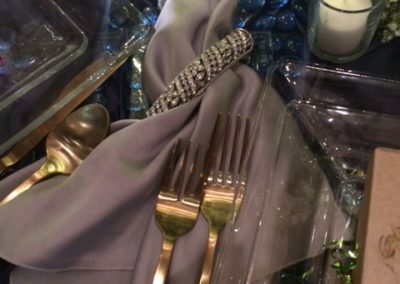 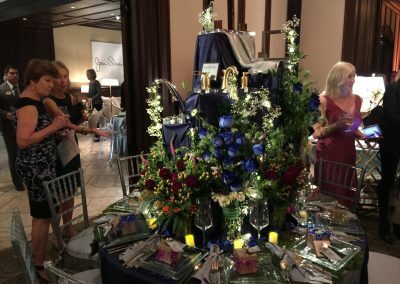 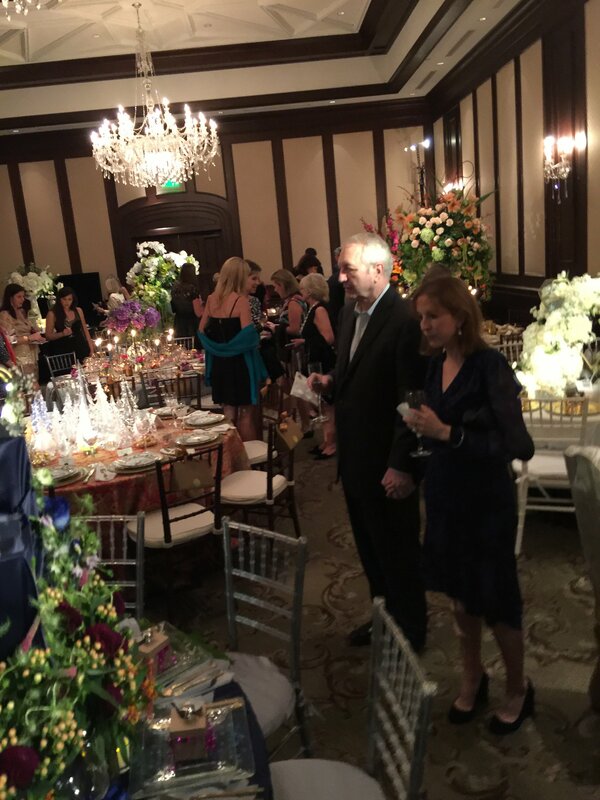 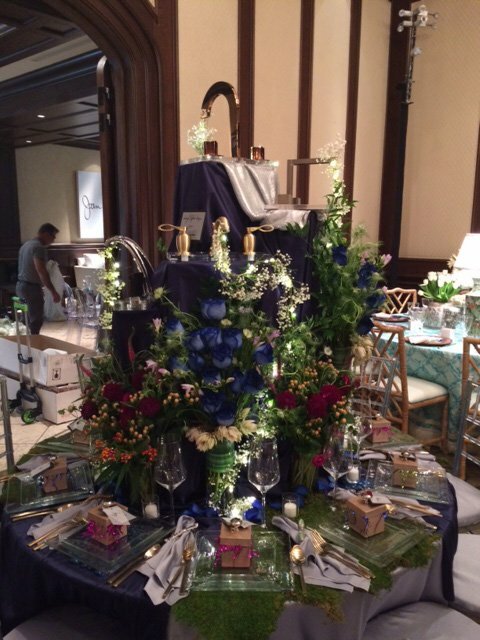 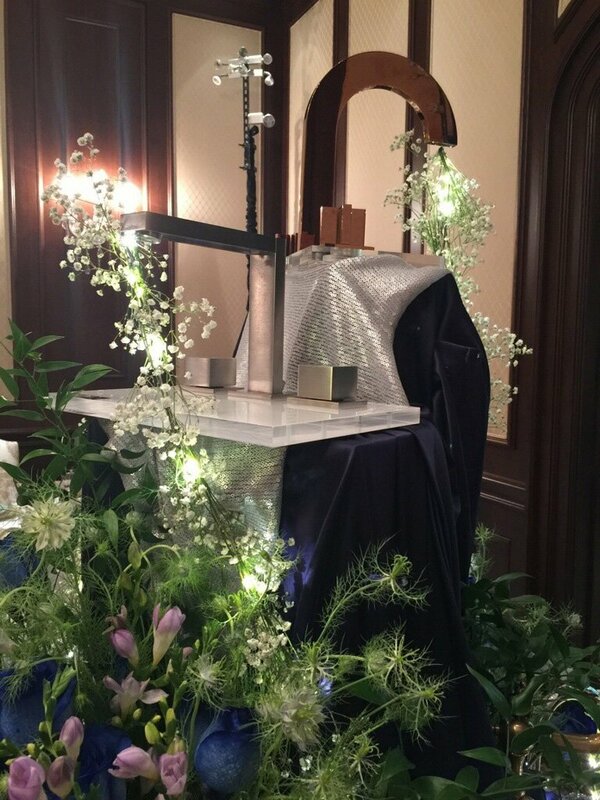 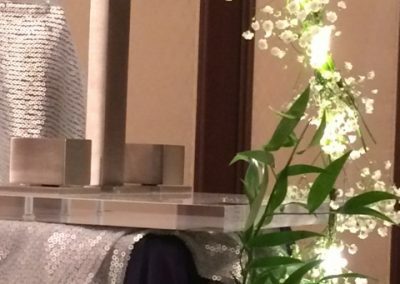 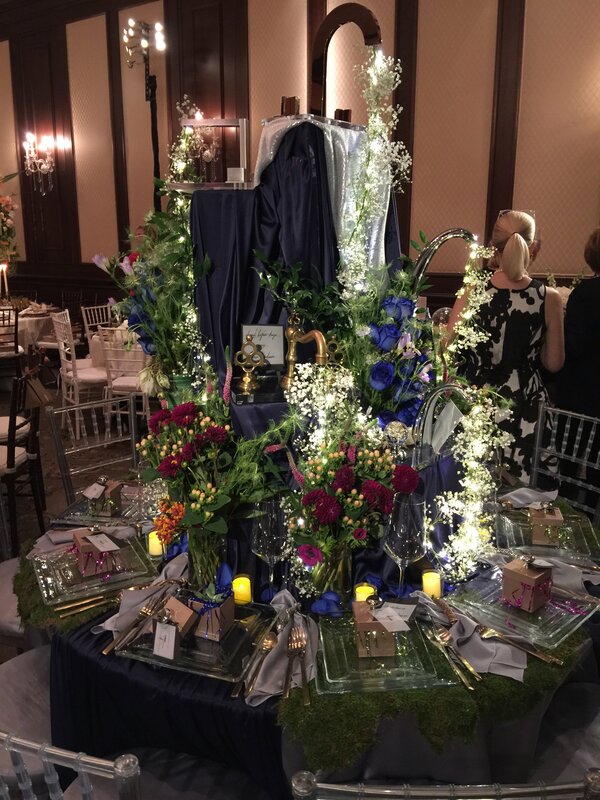 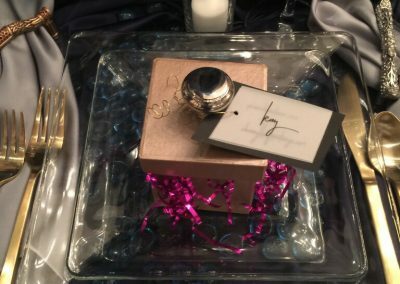 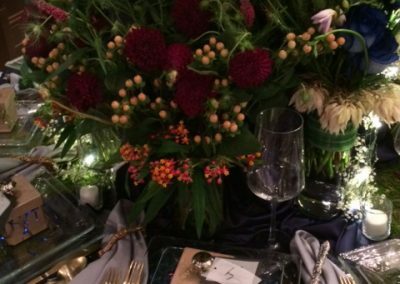 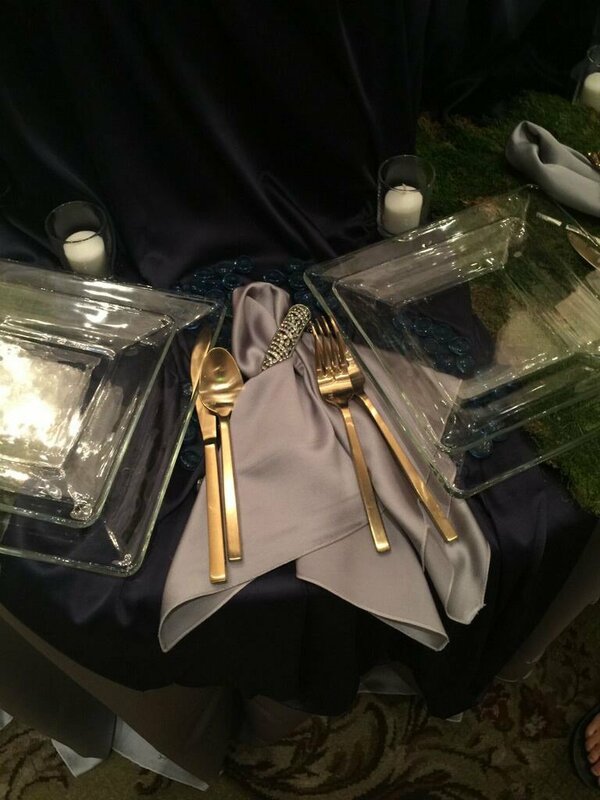 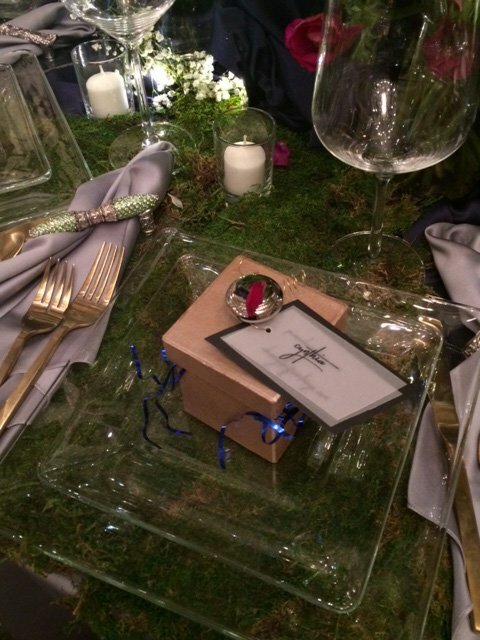 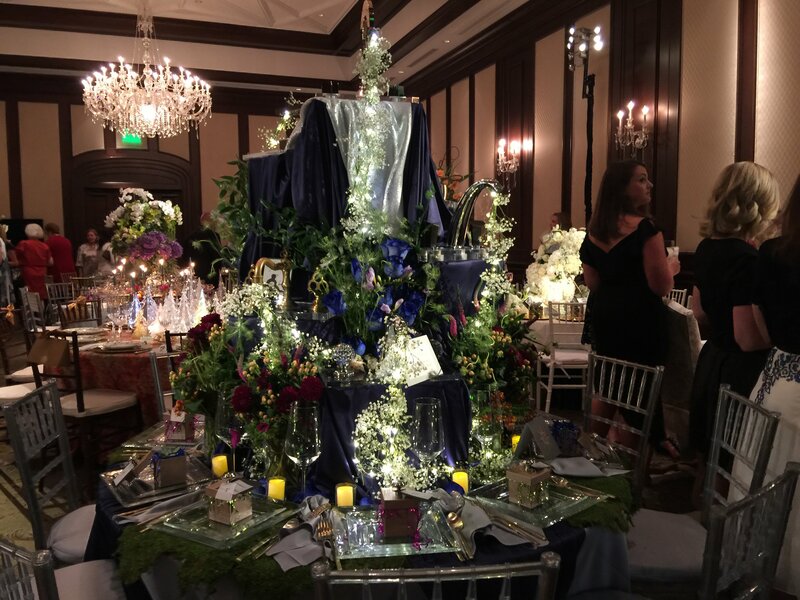 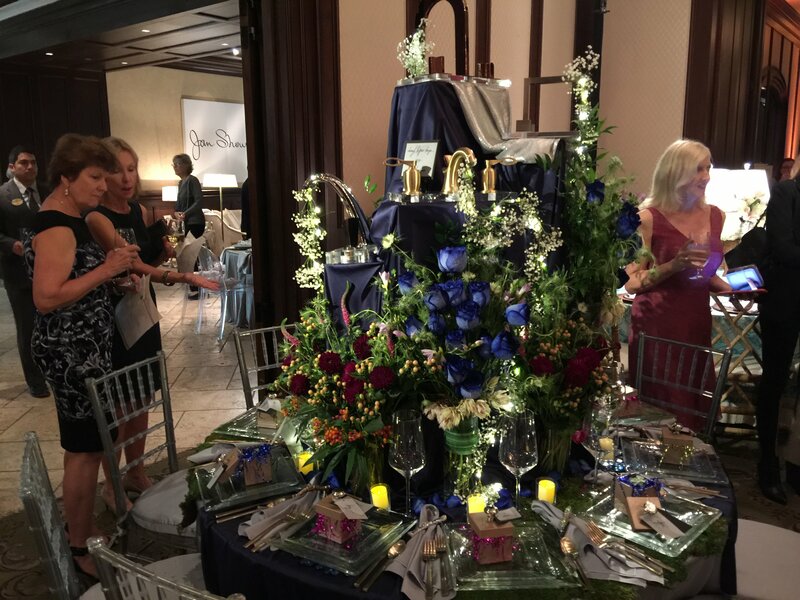 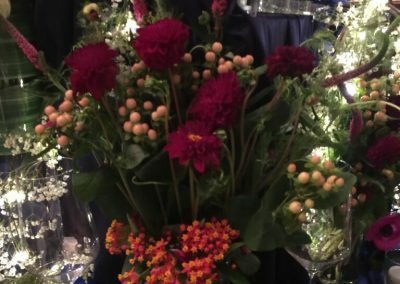 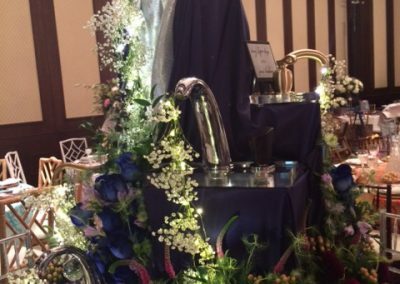 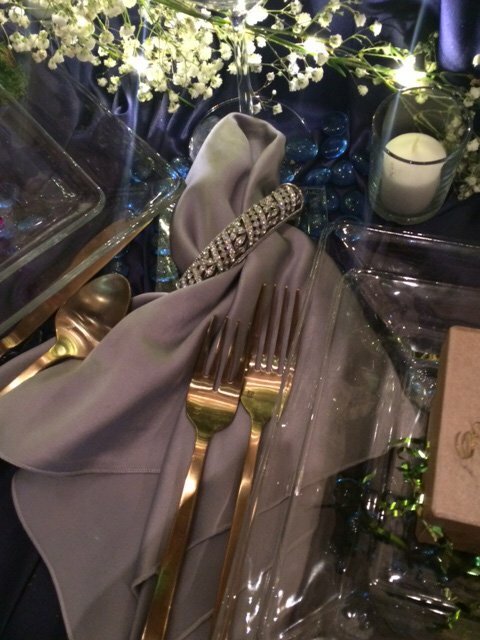 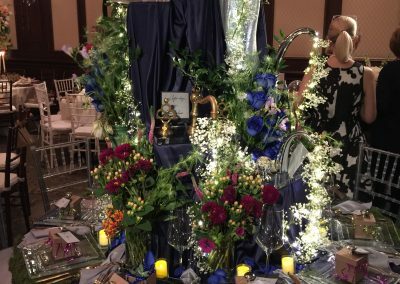 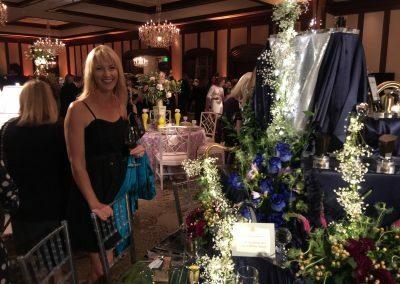 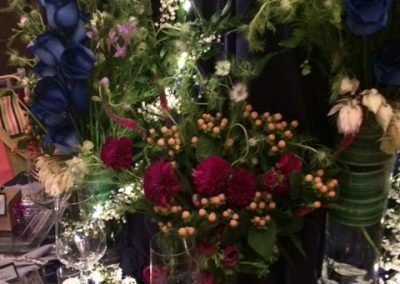 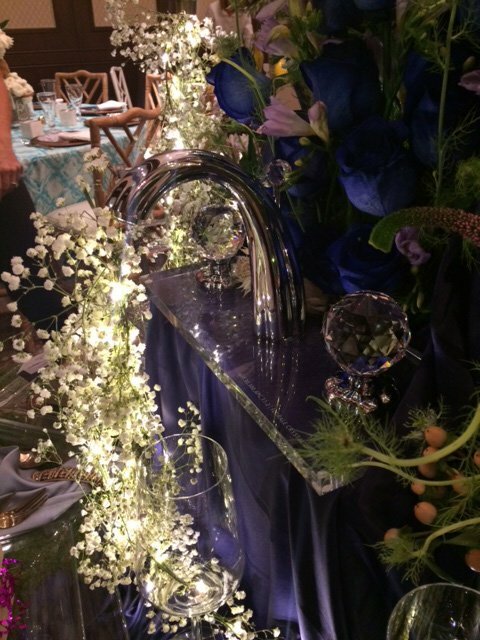 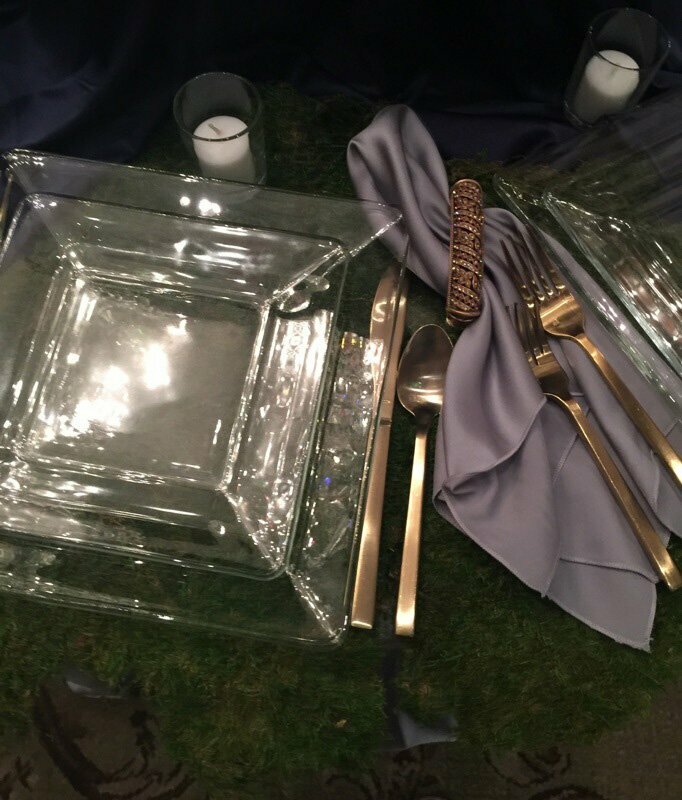 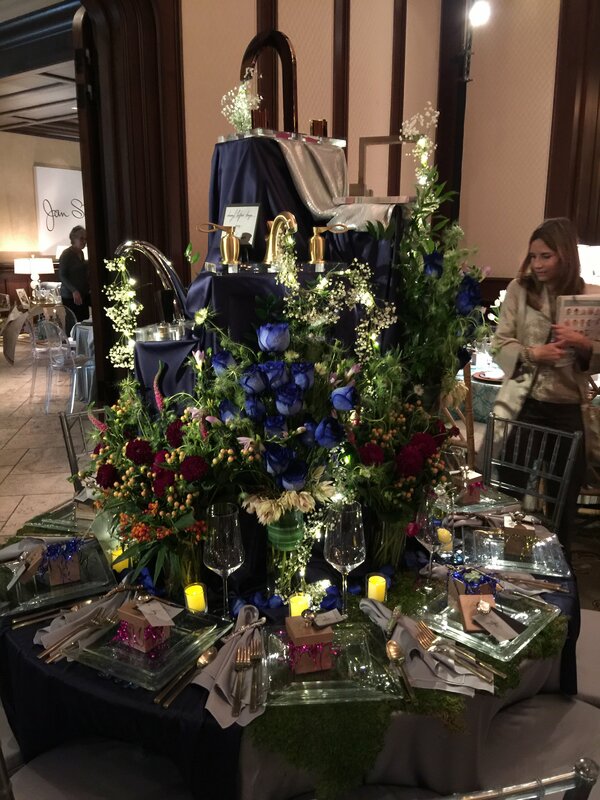 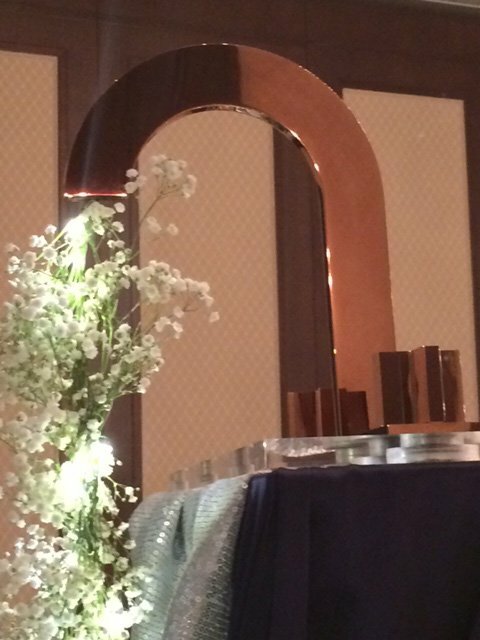 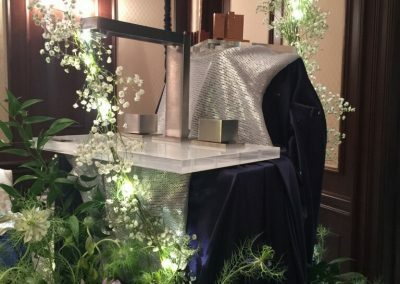 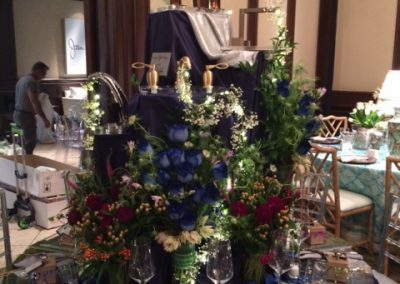 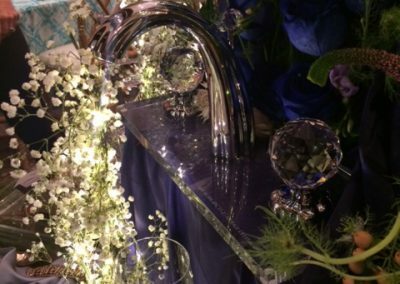 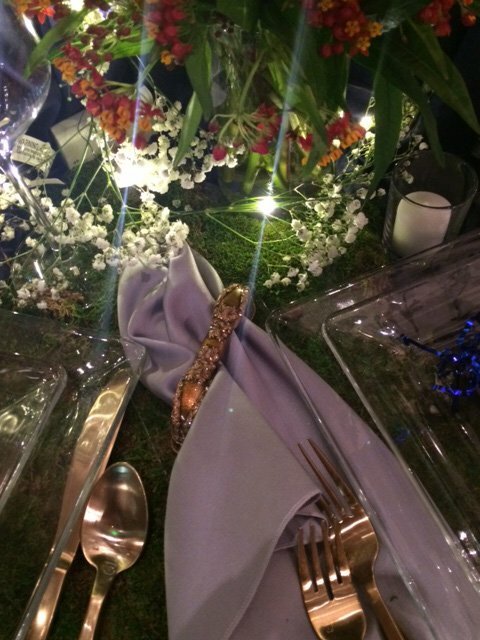 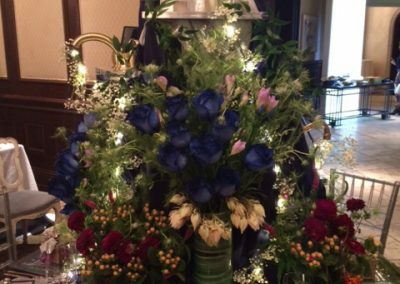 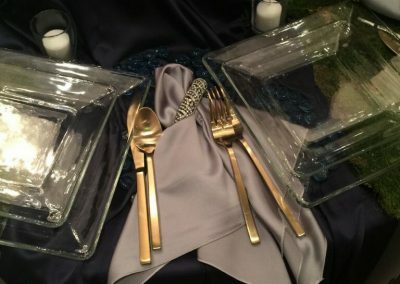 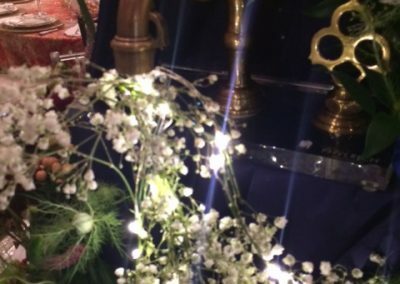 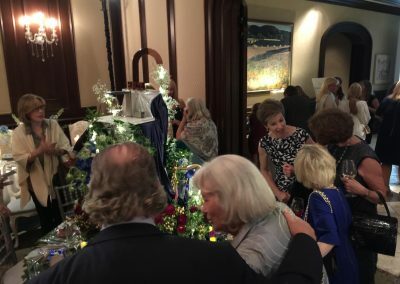 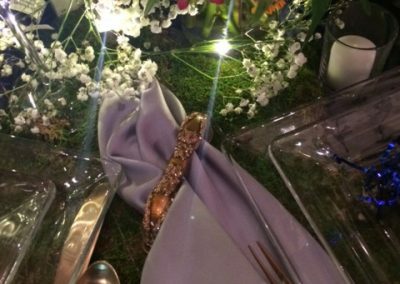 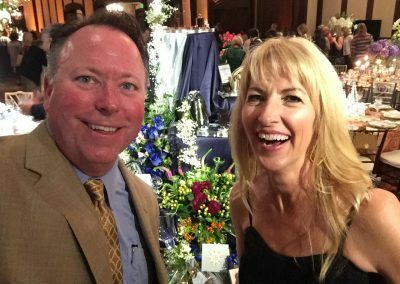 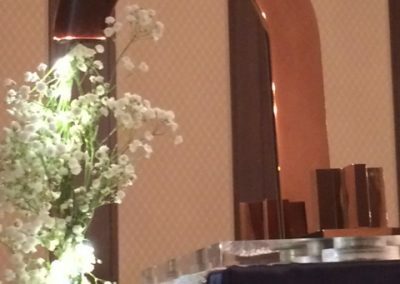 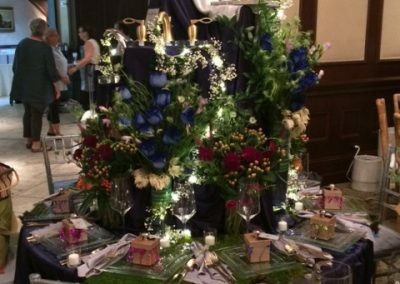 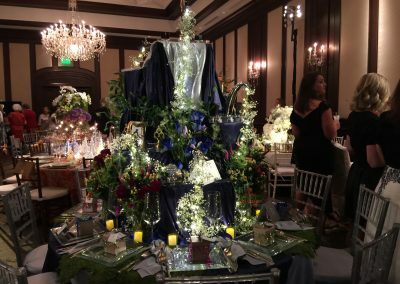 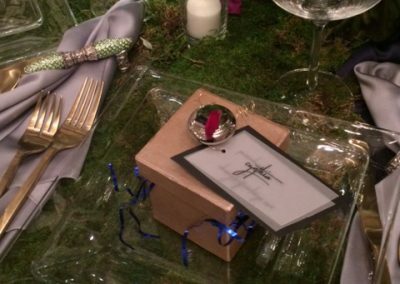 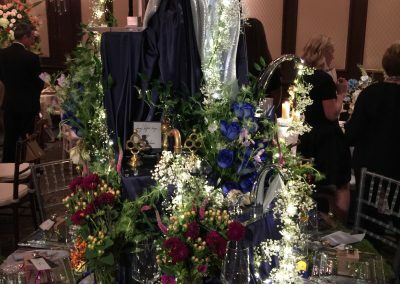 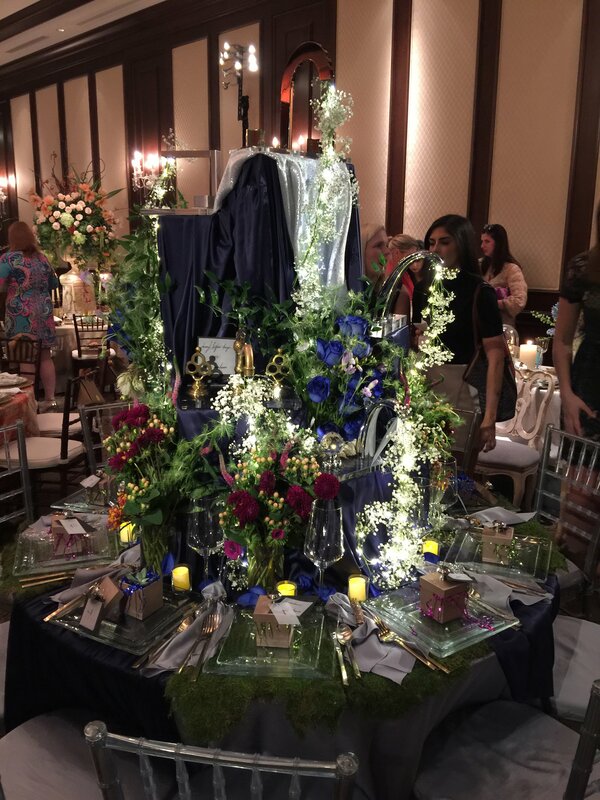 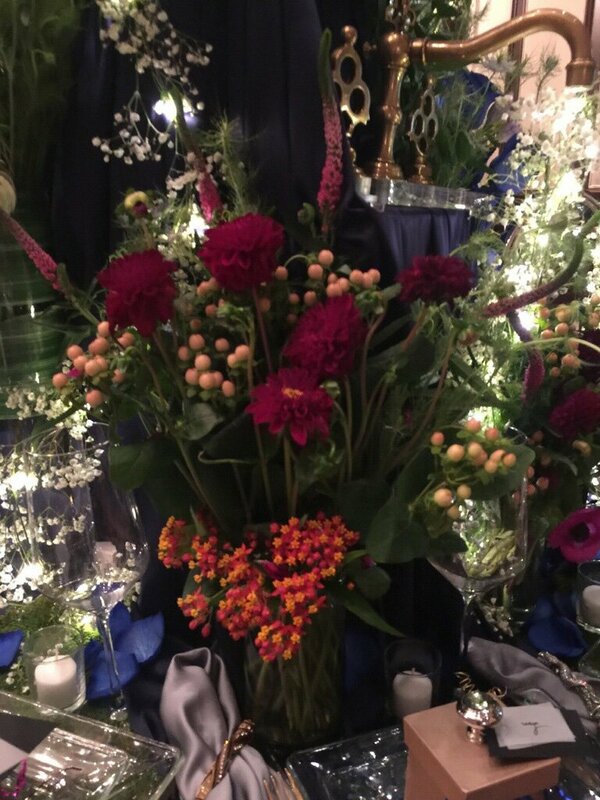 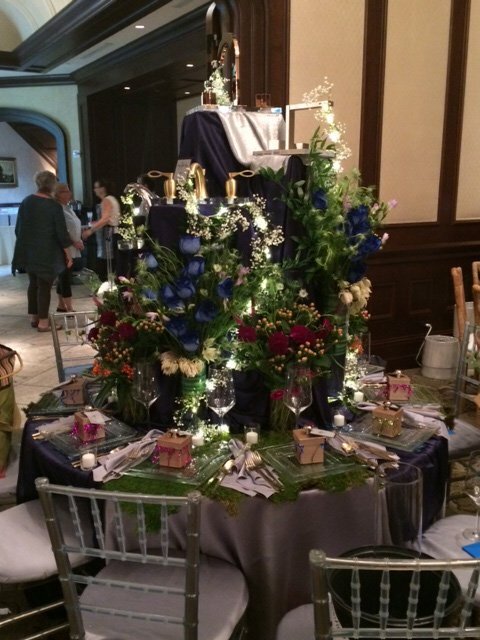 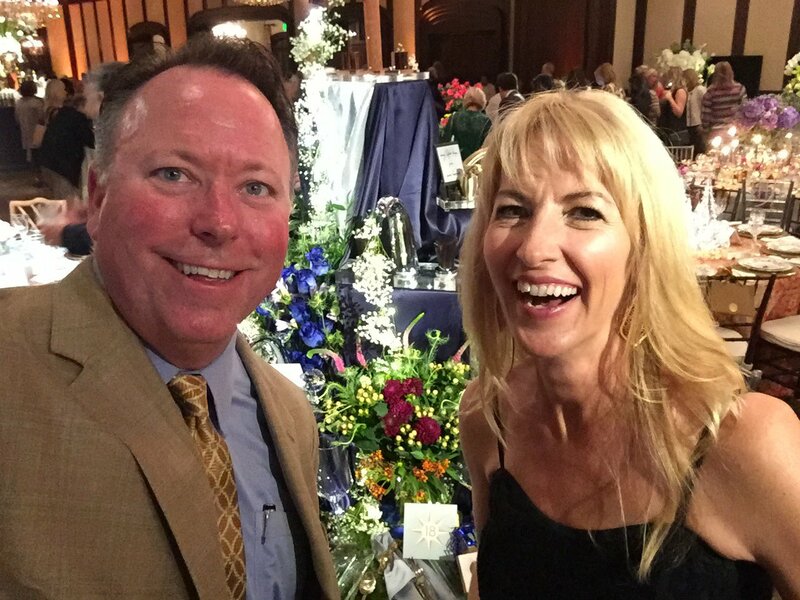 Pierce Hardware dazzled at the presentation of the 22nd Annual Kappa Tablescapes, an event focused on benefiting Dallas County non-profits and the National Kappa Kappa Gamma Foundation. 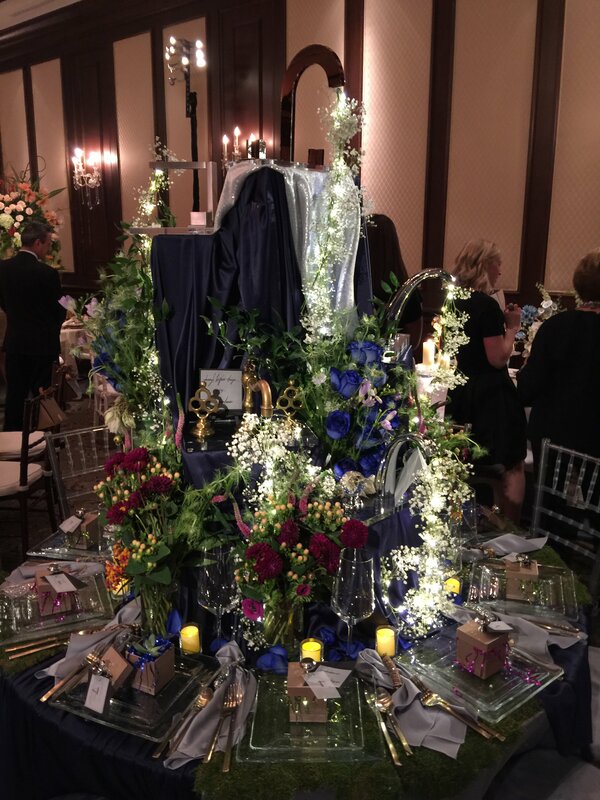 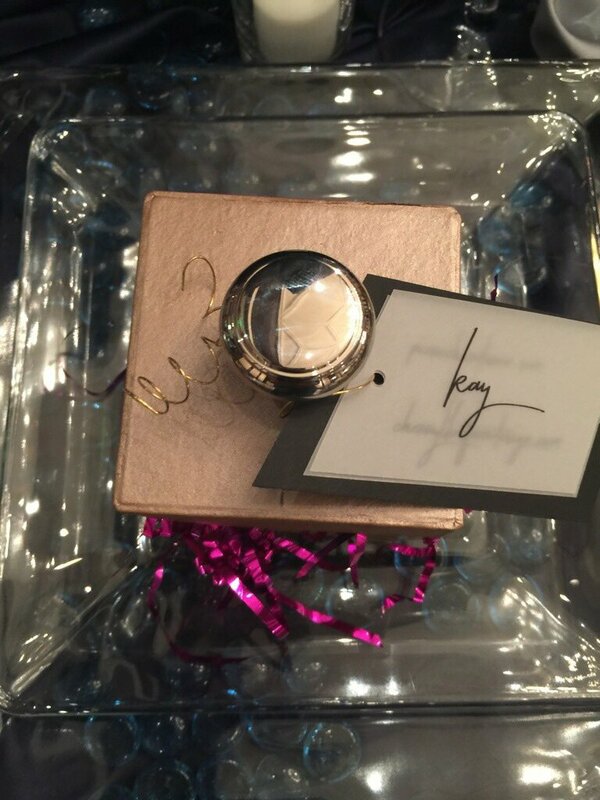 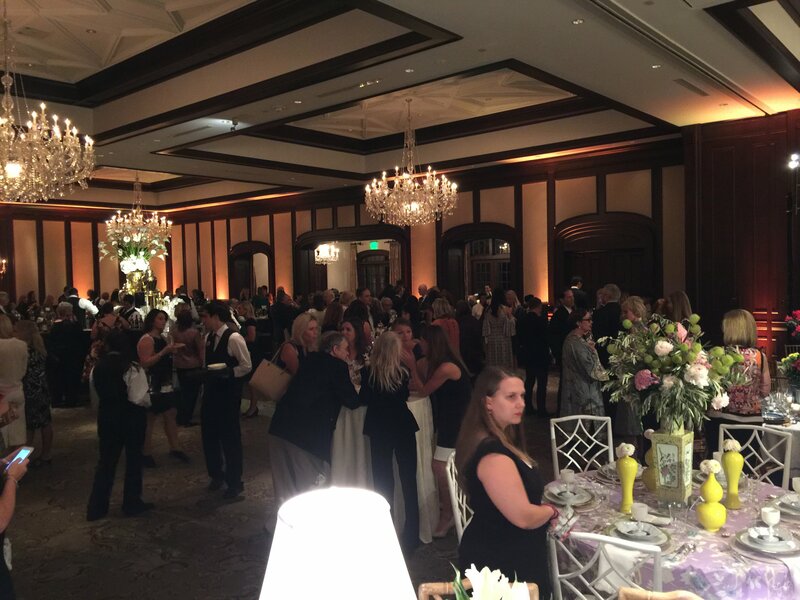 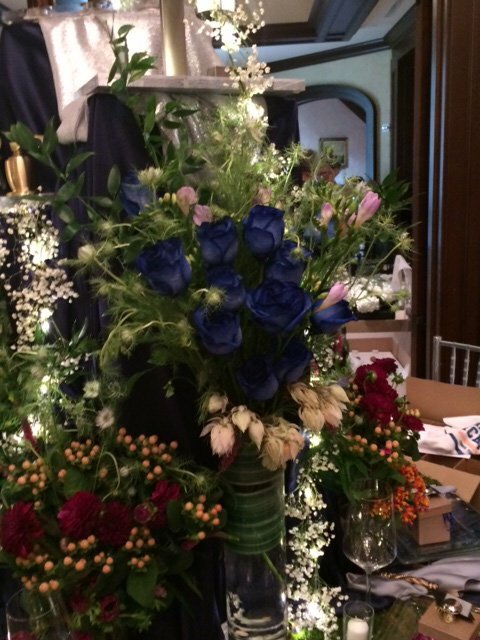 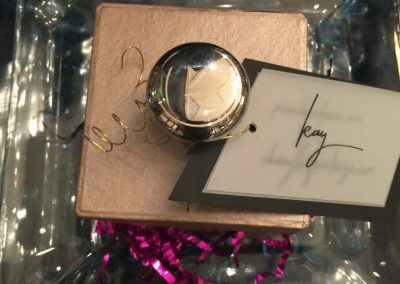 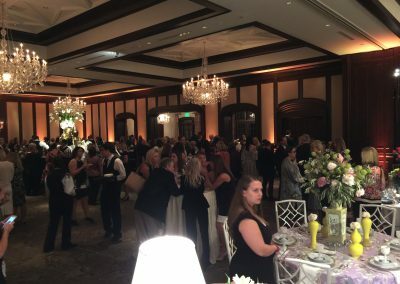 Hosted by the Dallas Alumnae Association of Kappa Kappa Gamma, the first class event was held at the Dallas Country Club on October 17th, showcasing 53 of Dallas’ top designers. 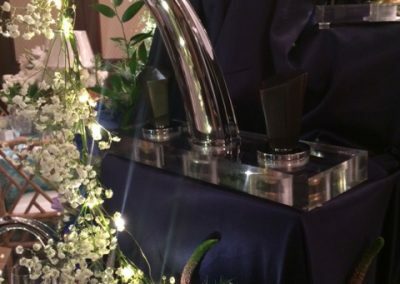 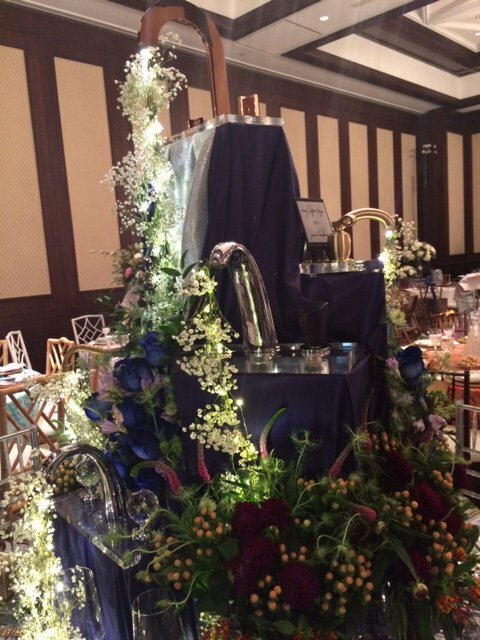 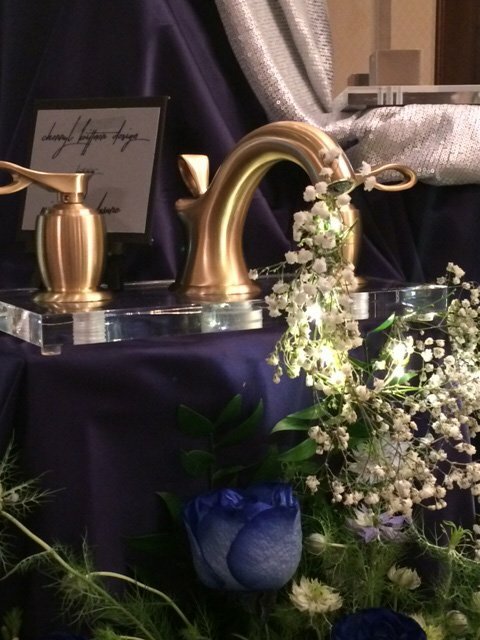 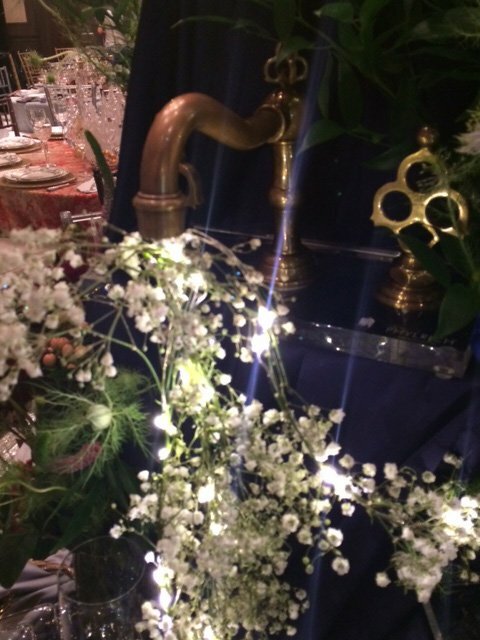 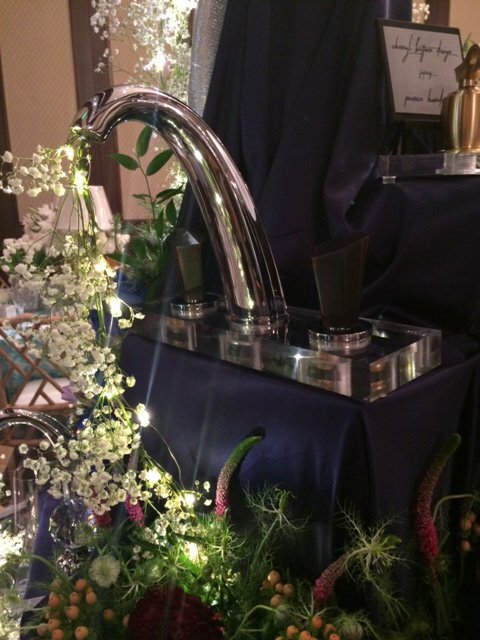 Pierce Hardware’s Tablescape included a waterfall of exceptional faucets, inspired and designed by Cherryl Bittner Designs. 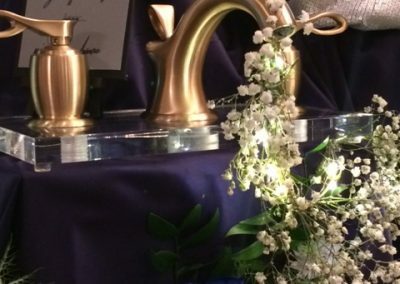 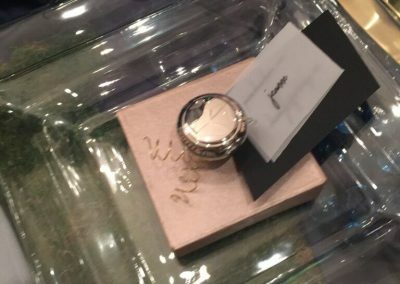 Authentic top brand faucets from Phylrich, Franz Viegener, Eurostyle, Dornbracht and Gessi highlighted the arrangement as well as specialty hardware from Edgar Berebi and Classic Brass–cleverly disguised as tableware–stunned on-lookers. 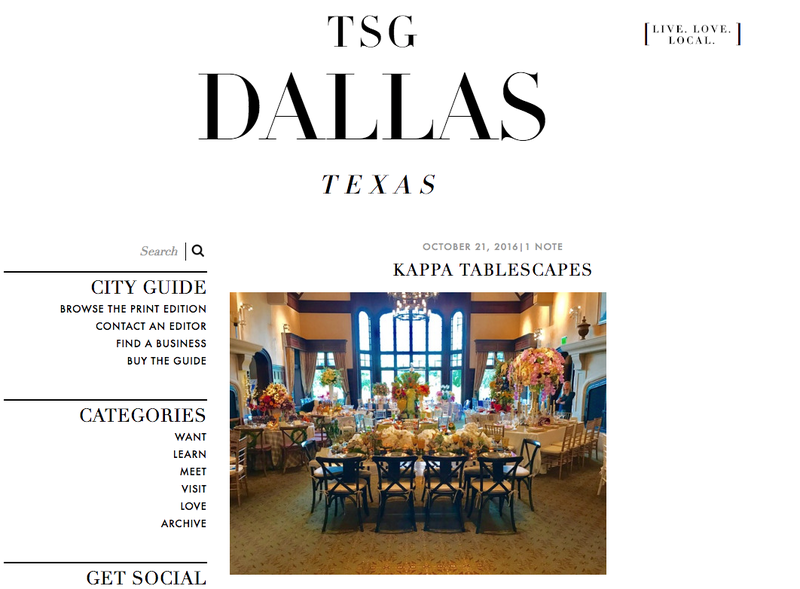 While the fall brings an array of wonderful events, Kappa Tablescapes is always a Dallas favorite. 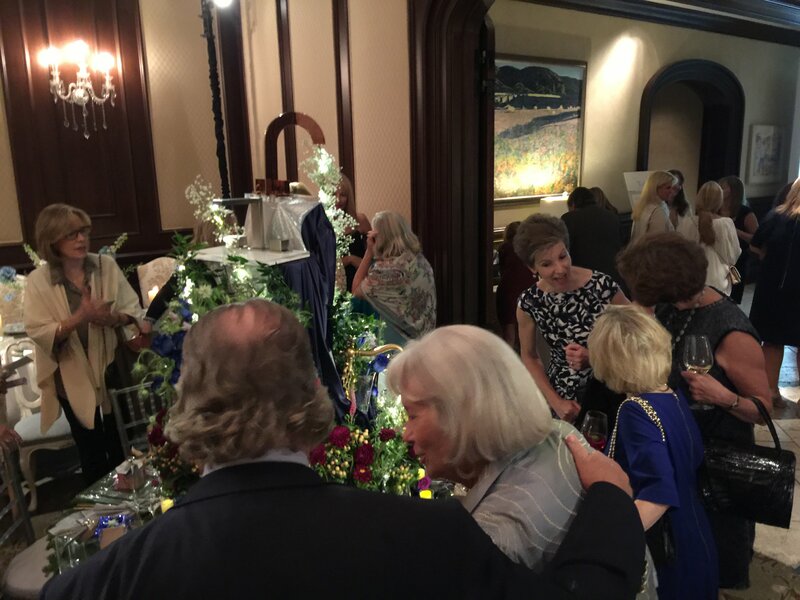 Each October The Dallas Alumnae Association of Kappa Kappa Gamma hosts this unique two day event to benefit a selection of Dallas area beneficiaries. 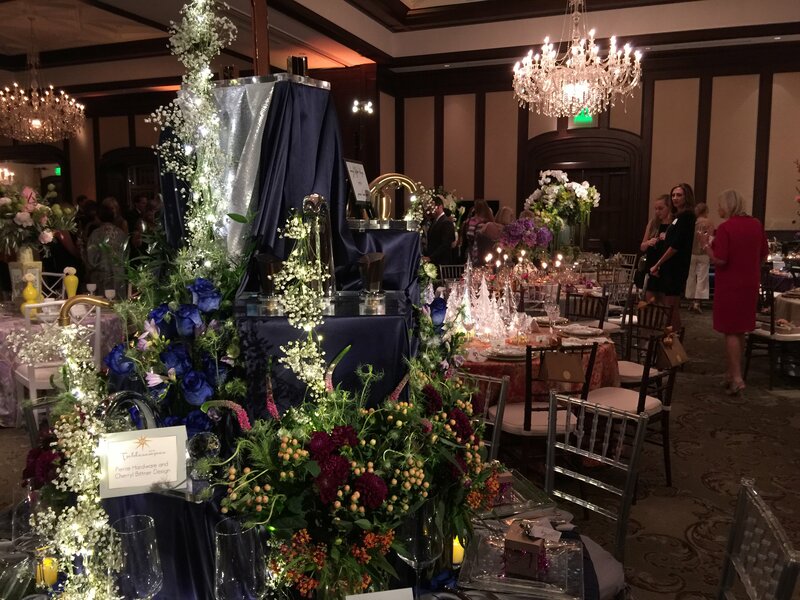 This year’s recipients included: ACT- Advocates for Community Transformation, Austin Street Center, Connecting Point of Park Cities, For the Nations Refugee Outreach, Interfaith Family Services, Mercy Street, Methodist Hospital College and Career Pathways and Kappa Kappa Gamma Foundation.